I had to share this! 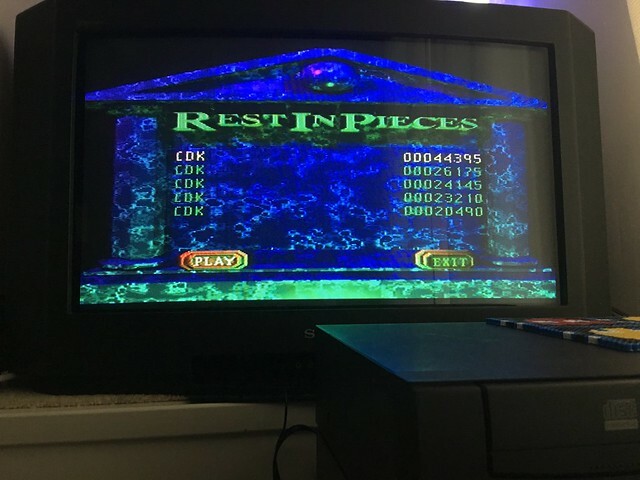 So I just had a session playing Mystic Midway Rest In Pieces a particular favourite game of mine and prior to today had managed to get to Level 18. Well today I smashed that and reached level 26! Any my new high score is a whopping 44395! Anyone else enjoy this title? has anyone managed to reach a higher level at all? 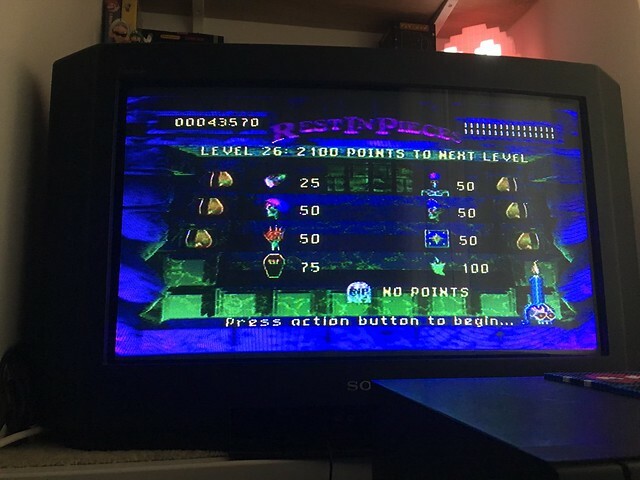 There's a level 26??? I got to like level 19 and no farther. lol nice!